We are working on our third prototype, that now combines all the different subsystem elaborated in the last few months. A key challenge for this prototype is the imaging. 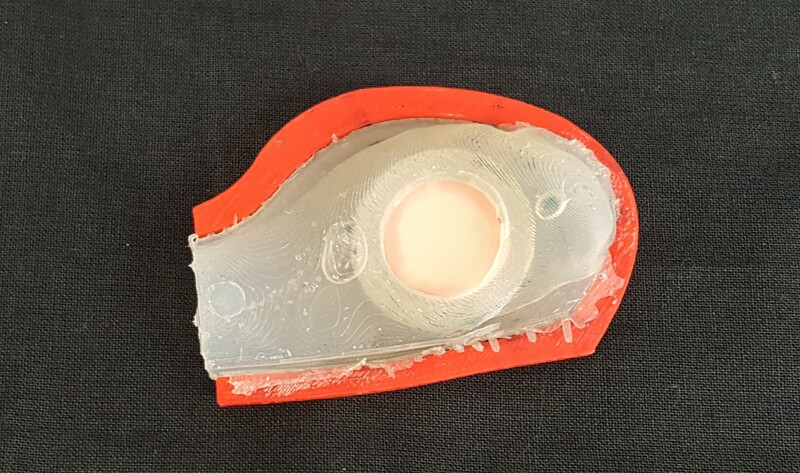 With the combination of all subsystems, we can understand, which parts need to be removed or printed from transpartent material in order to allow a good view on the phantom. The prototype will be tested at the “Simulator-Day” on Thursday, march 21, where we can collect feedback from different surgeons as well as get an overview about the current state of simulators in the medical area. With this informations, we will then further improve our simulator to get as realistic as possible. This week, we presented our current state to Professor Meboldt, who was performing a first intervention on the Cardex Simulator. 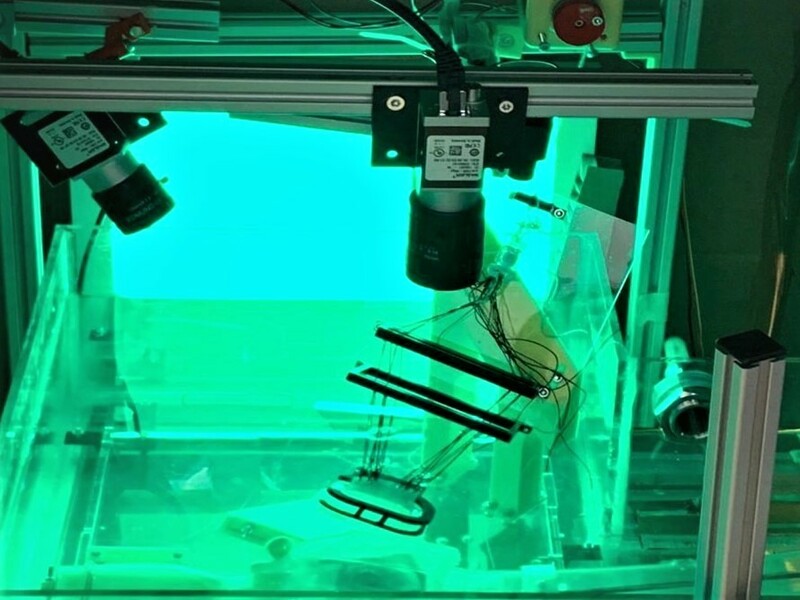 The window allows a look inside the simulator to orientate the instruments inside the heart as long as not all fluoroscopy and echocardiography views are implemented. It will be closed in the final simulator and serves only for exchanging parts before or after the simulation. On the screens, a simulation of echocardiography can be seen. The simulator will be placed inside a closed box with LED-panels as light-sources to enable a constant and homogeneous lighting. This is used for the image processing done for the real-time simulations of fluoroscopy and echocardiography. 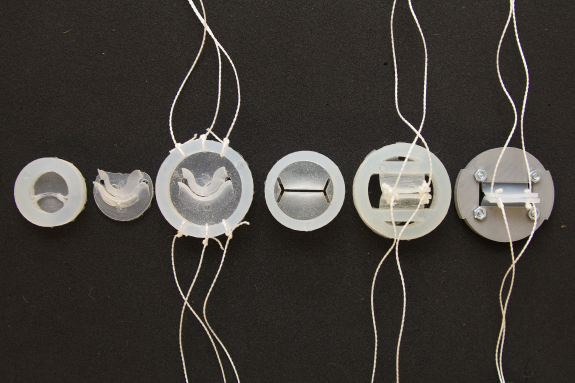 Our second prototype is focused on a realistic movement of the mitral valve and a modular anatomy at the fossa ovalis. 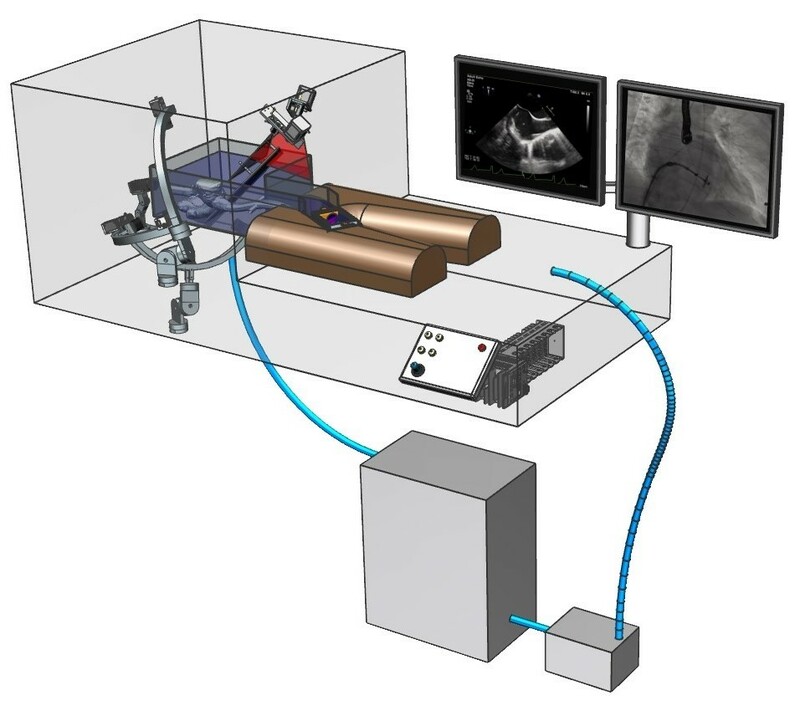 We were also working on a solution for the echocardiography, that is the one of the imaging methods used during minimally invasive interventions at the heart. 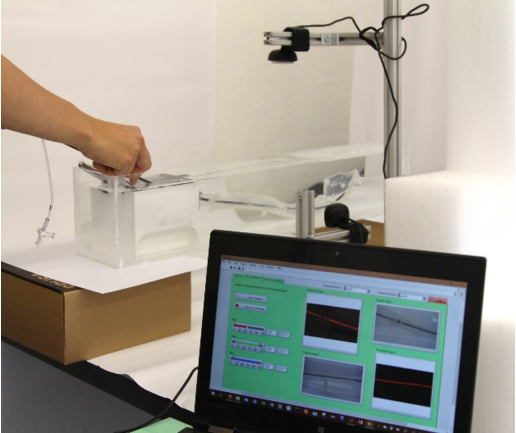 Since we will use a fluid in our simulator, the question how to handle this was another key point of the second prototype. The current state of our project can be seen in the CAD-model below. Via the user interface similar to the one in a real operating theatre, the user can interact with the simulator. On the two screens, the simulation of echocardiography and fluoroscopy can be seen. On the second image, you can have a look behind the casing and see what there is inside the simulator. On the image below, you can see a silicon phantom consisting of the vena cava (on the left) and the right atrium of the heart. Integrated into the right atrium is the intratrial septum with the fossa ovalis. The fossa ovalis is a spot, where the septum separating the two atria is only a thin membrane. This is where the surgeon punctures to gain access to the left atrium. The key part of this phantom is the fossa ovalis. In the image below you can see how it evolved over time. What would be a simulator for left atrial interventions without a mitral valve? The mitral valve is passed by a blood flow of five liters every minute - can you imagine the consequences of a malfunction? 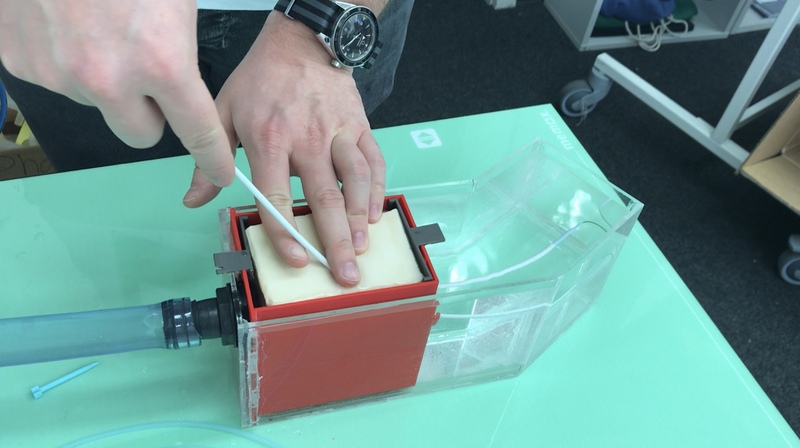 Our simulator will enable surgeons to practice interventions to repair improperly working valves. We present you our new silicone valve attached to the left atrium of the heart. 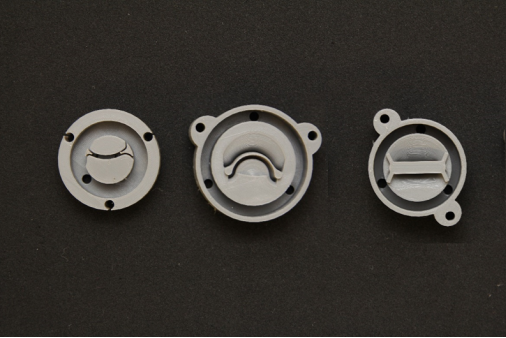 The complexity of the mold has increased with our unterstanding of the real movement of the mitral valve. We started with a two-part-mold and ended up now with six parts. Moreover, the leaflets need to be molded in advance. 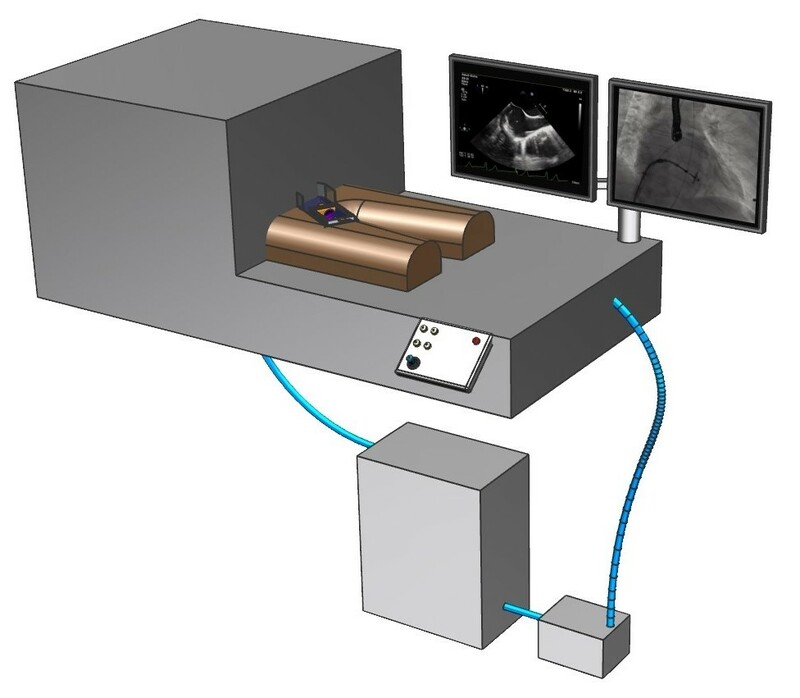 To make this anatomies visible to the surgeon, we implemented a simulation of echocardiography, meaning medical ultrasound in the region of the heart. In the image below, you can see the actual state of the simulation. Here you can see the so called bicaval view, where the tenting at the fossa ovalis is visible. The tenting is caused by the catheter pressing against the thin membrane of the fossa ovalis. The set up can be seen in the lower picture. A camera is looking from the side at the model of the fossa ovalis. Behind the fossa ovalis is the catheter, that causes a small tenting on the membrane. The subsystem fluid handling is responsible for a waterproof tank, that contains the whole anatomy and a reservoir system to easily refill the simulator. A key point was the insertion area, where the catheter is inserted to gain access to the veneous system. The insertion area is seen in the image below. Another solved challenge is the corner element. Since the vena from the groin to the heart is not one straight line, there needs to be an angle in the tank. We are working on several subsystems of our simulator in order to find satisfying solutions. In a first step, we are focusing on the anatomy of the mitral valve and a realistic simulation of fluoroscopy. In order to extend our simulator to include intervention in the left atrium, we also need realistic models of these anatomies. These should not be static models, because during a minimally invasive heart operation, the heart keeps beating all the time, meaning the valve moves during the procedure. This should also be displayed on the simulator, which is why we have already created the first silicone models of the mitral valve. A focus was placed on the realistic movement of the valve. Above you can see the molds for the silicone models below. Since the surgeon does not have a direct view at the heart during a minimally invasive operation, imaging techniques are available; on the one hand ultrasound and on the other fluoroscopy, which works with X-rays. In a first step, we focused on the simulation of fluoroscopy. 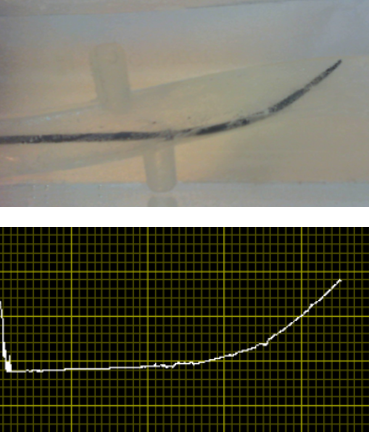 The catheter is tracked in the model with two cameras, such that the exact position of the catheter can be determined and displayed in a graph. This can be seen in the picture above. The obtained data on the position of the catheter are then inserted into a real fluoroscopy image. 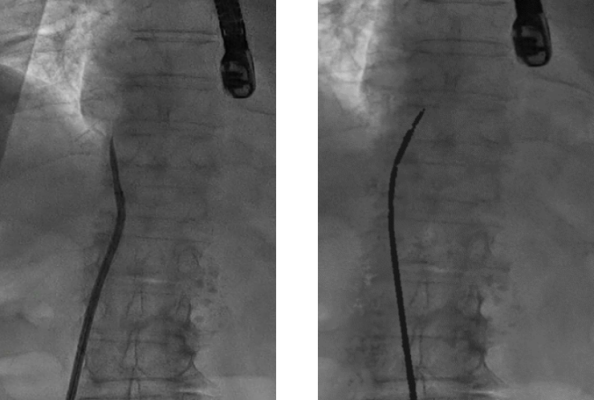 On the right side, a real fluoroscopy image (including catheter) and our simulation of it can be seen as a comparison. Our goal is to reduce commonly occurring errors during minimally invasive cardiovascular interventions. While gaining experience on simulators has become standard practice in the aviation industry there is no satisfying equivalent for surgeons to train for upcoming challenges in their professional life. We are working on filling this gap by introducing a new generation of the Cardex simulator. The number of patients suffering from cardiovascular diseases continues to increase. Many of the interventions, such as mitral insufficiency and atrial fibrillation, require access to the left atrium by transseptal puncture procedure. Such interventions have not yet reached the level of standardization they should have regarding their mere frequency. This is due to the peculiarity of each anatomy, the complications that occur and the lack of training possibilities for surgeons which would prepare them to overcome such challenges. Different simulators are already available but none of them combine haptic feedback with reproducibility in a satisfying way leading to unreasonably high ongoing expenses. Using the knowhow gathered by last year’s team we will develop a second generation of the Cardex cardiovascular intervention simulator which will enable the surgeon to train for a variety of interventions, heart anatomies and complications. An instantaneous performance feedback will assess the quality of surgery. In context of our studies in engineering, we have the opportunity to conduct ‘Focus’-projects during the last year of our bachelor’s degree, giving us the opportunity to realize a venture from the idea up to completion. This way, we gain a unique insight into product development and engineering. 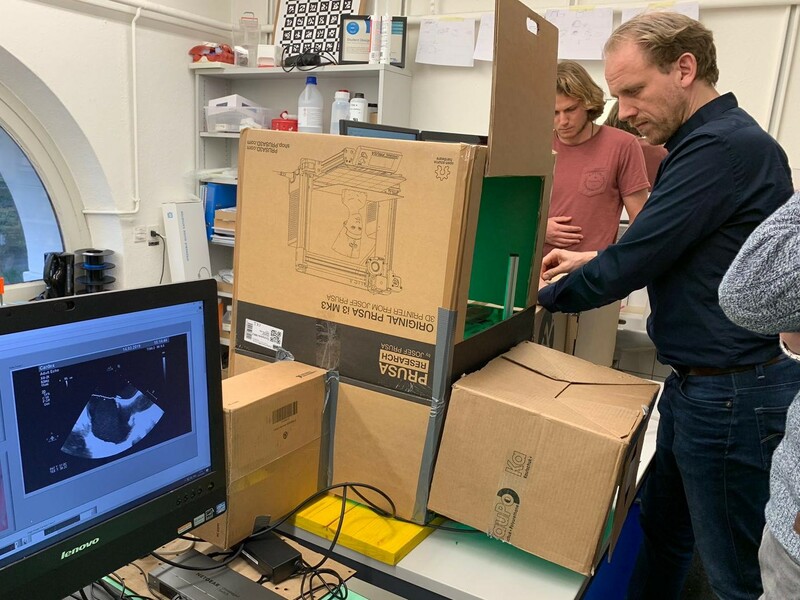 During the next eight months, our team of seven mechanical and one electrical engineering students will delve into the development of a simulator for complex minimally invasive heart surgeries, aiming to present a new interactive possibility for surgeons to train different interventions. We acquire our knowledge through self-study, dialogue with specialists and by attending lectures about biomedical engineering. 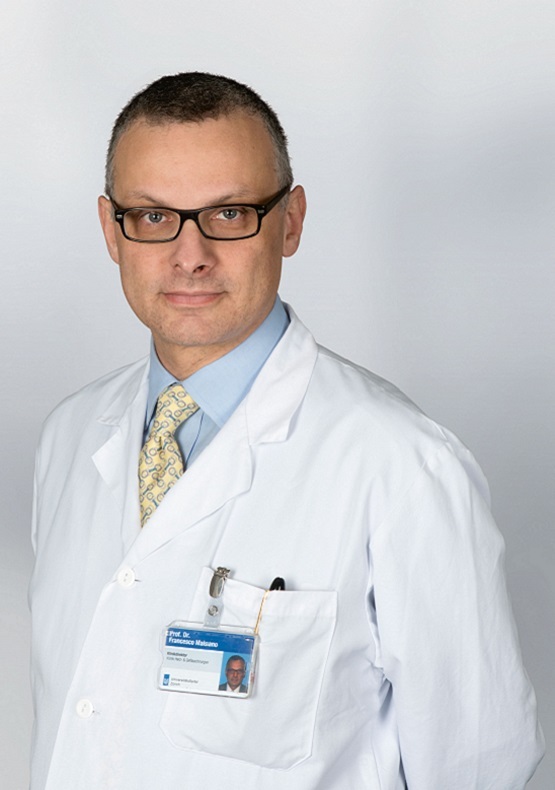 The cooperation with the University Hospital of Zurich allows us to develop an in-depth understanding of surgical interventions and to receive feedback from experienced surgeons. 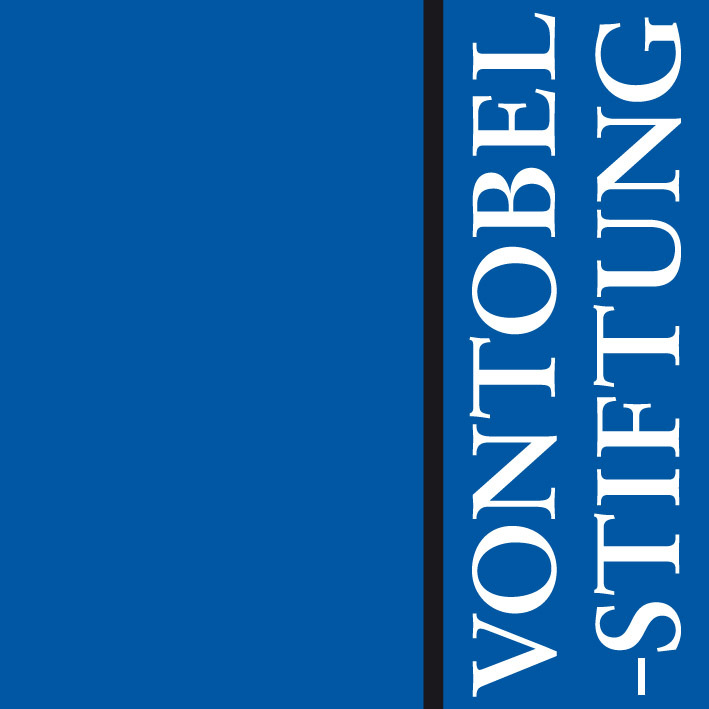 The highlight will be the rollout on May, 28th 2019 at the ETH Zürich, where all Focus project teams have the opportunity to present the result of their effort to the public and the media. 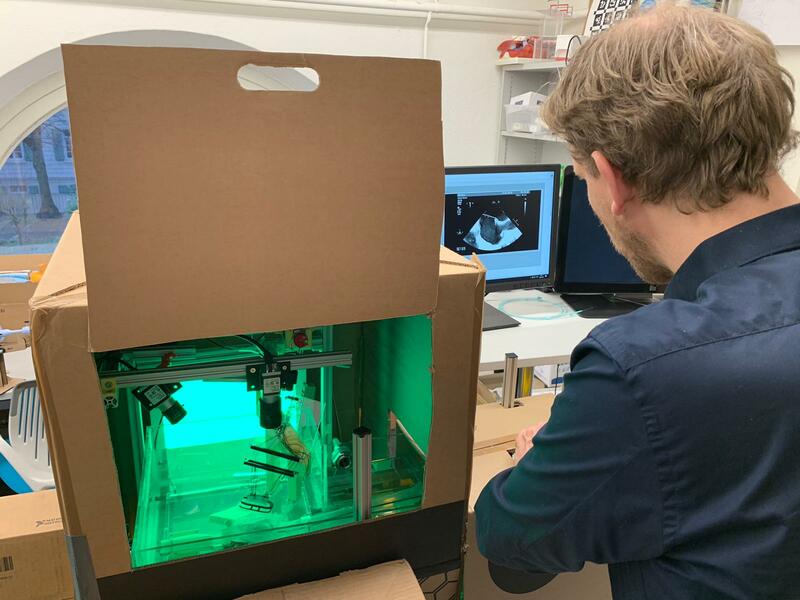 In the next eight months, our team of seven mechanical engineering students and one electrical engineering student will delve into the development of a simulator for complex minimally invasive heart surgery including different anatomies. We thank the last year’s team for the great preparation, which we can take now as a basis for our project. In the end, we present a novel, reliable solution that allows safe training of surgeons. 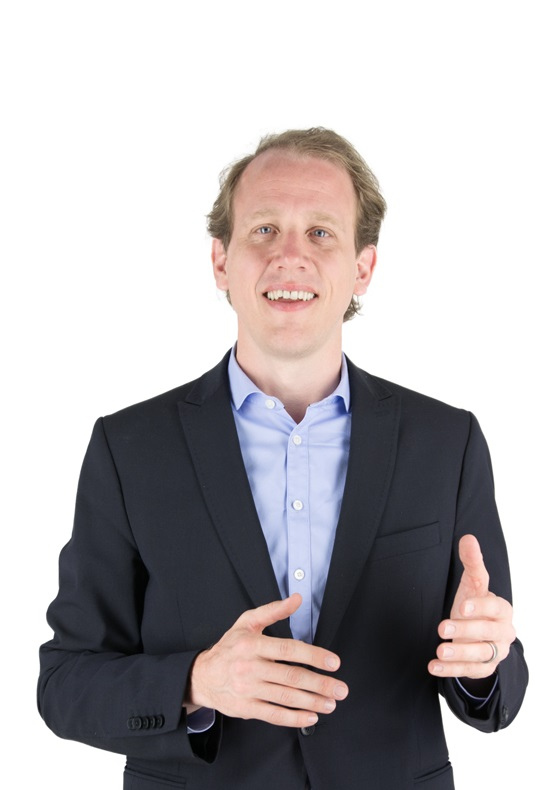 We will master this challenge through a structured and flexible course of action. We will use our maximal potential by splitting up workloads on one hand and tackling big problems as a team on the other hand. When Werner Theodor Otto Forssmann performed the first catheterization of the right heart in 1929 through self-experimentation, he surely did not consider setting the foundation for modern minimally invasive heart surgery. Its promising field of applications is constantly growing, thanks to extensive research. In contrast, there is a notable lack of well-trained and experienced heart surgeons for certain procedures, as medical education is risky and expensive. Cardex offers an innovative solution to secure a safe and target-aimed training. 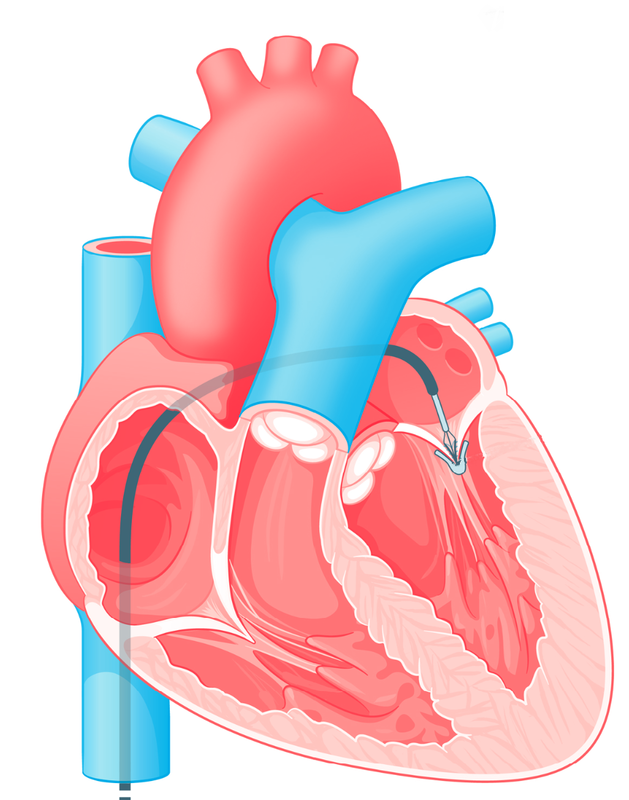 Many catheter-based procedures on the heart require access to the left atrium. While being still present at birth, this passage closes off in later stages of growth. To re-establish this connection, a needle of approx. 90cm length is inserted at the groin. The device is advanced through the inferior vena cava up to the right atrium, to puncture the interatrial septum. The surgeon has no direct vision but guides the needle using fluoroscopy and echocardiography as imaging technologies. This whole procedure is called ”Transseptal Puncture Procedure”. 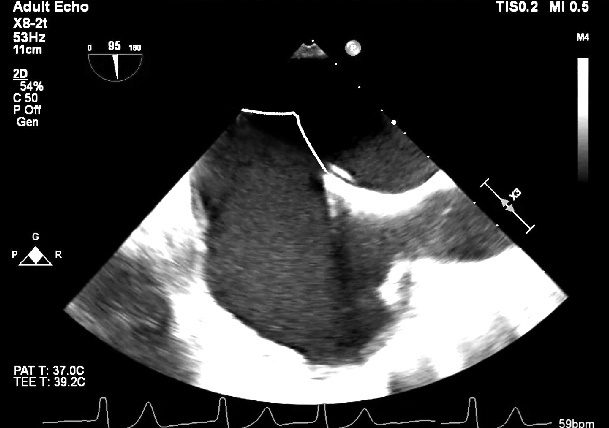 insertion of a Mitraclip® into the mitral valve. Our project is funded by sponsors, with all revenues going into production. In order for the project to be successfully implemented, we depend on strong partners. Please feel free to contact us anytime with personal offers. We certainly find a solution that suits your expectations. For further information we happily draw your attention to our brochure.